A Guide For Implementing Spill Containment Devices In The Workplace. There are a lot of businesses that use chemicals or store chemicals onsite including factories, laboratories and automotive workshops. A wide range of business are at risk of hazardous chemical spills, environmental contamination and health and safety risks (chemical vapours, slip hazard & fire risks). All business dealing with chemicals should be prepared to respond to the spill by safely containing the spill and dispose of contaminated materials correctly. Here we discuss implementing spill containment devices safely and effectively in the workplace. 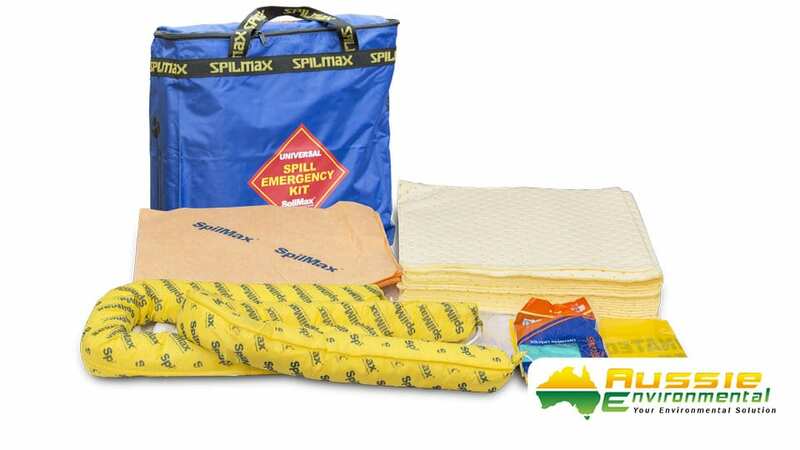 Spill kits are kits which include a range of items and tools needed to contain a variety of spills or leaks. They are designed for quick or emergency response clean up. Spill Kits vary in size from 20l to over 400l. Other more specialised spill kits generally fall under the emergency spill kit category which can include: biohazards (biochemical spill kits), marine spills, acid spills, alkali spills and lab & medical spills. Bunding products are design to simply contain a spill within the workplace by creating a barrier around the spill. There are various types of bunding products including: flexible floor bunding, portable floor bunding and rubber bunding. 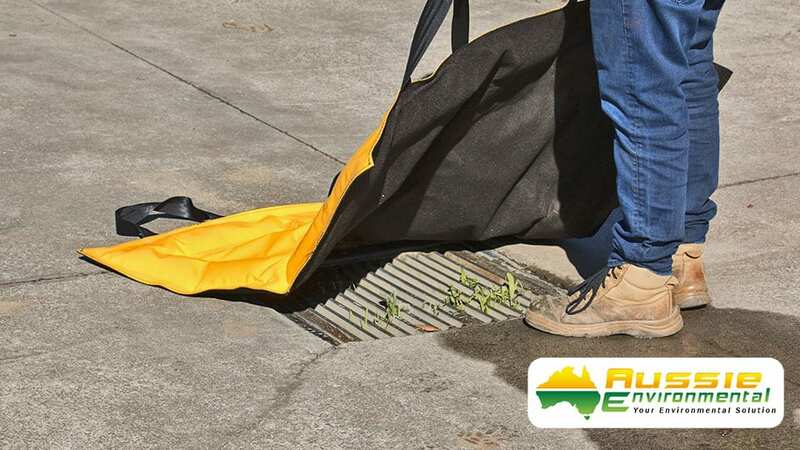 Drain covers are covers which are placed over stormwater drains to stop liquids or containment’s from entering into stormwater systems. Storing your spill containment devices in the office or being locked away in storage can cause environmental contamination if the spill is not contained in a timely manner. Devices should be placed in locations where you can respond to the spill quickly and within easy reach for employees to deploy. Folk lifts: Placing a compact emergency spill containment kit behind the seat of your folk lift provides quick and instant access in an event of a spill. Loading Docks: Having transport vehicles being loaded with liquid containers or chemicals and constantly coming in and out of your business means increased chances of a spill. Loading docks are and ideal location to keep a spill kit handy. Work vehicles: Having a spill kit in the back of your cab is ideal placement if your transporting any liquids, hazard chemicals or during fuel transfer. Other locations include: warehouses, manufacturing areas and near outdoor containers to name a few. Maintaining stock levels and maintenance of spill kits is important for work place staff and responders as they rely on the kits to do their job at their designed capacity levels. Stock levels and maintenance checks should be in place on a regular basis, keeping kits replenished to the required amount and replacing any damaged items. Make sure all staff are trained in the deployment and spill containment procedures. Training should be kept up to date with all employees dealing with spills, training can be done in-house with the help of your occupational health and safety officer or externally via an expert service provider. 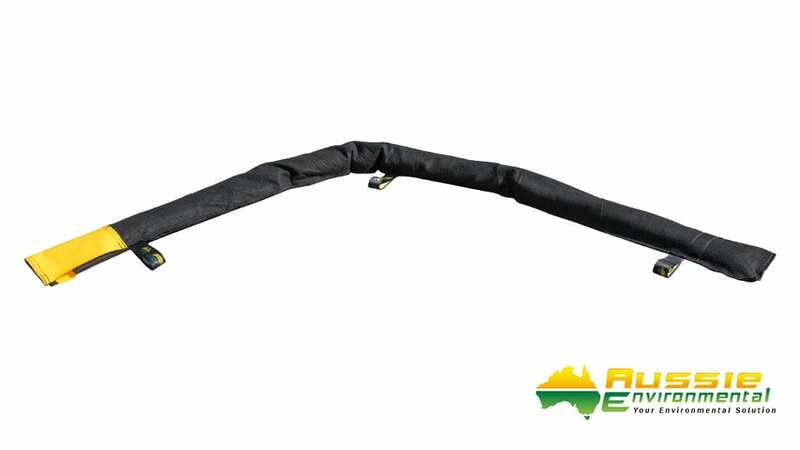 Aussie Environmental supply a range of spill containment devices, click the button for more information. Can’t find the device or kit your looking for? Let us know and we can assist you with your needs.